Most of us pet parents are nature lovers and are thus into gardening as well. We wish to ensure that our gardens are safe, healthy, yet fun for our animal family members like our cats, dogs, guinea pigs, and even tortoise. Because of this, raising both pets and gardens can be a challenge. It is like having children of different, if not opposite personalities. But did you know that you can make use of your garden plants to direct your pet into specific routes as well as into play and rest areas? Animals are our babies and so are our garden plants so one of our primary concerns is their safety and survival. We wish for both plants and animals to thrive well together in our homes. Would you believe that according to the American Kennel Club (AKC), during the years 2014-2015, there has been a significant 30% incre﻿ase in the number of pet dogs being stolen? From 162 reported stolen dogs in 2009, it has reached up to 831 by 2015. These numbers do not even speak of filed cases that have not gotten media coverage. They do not even include stolen puppers not registered with AKC – more so for unreported cases. If we include all pets – including b﻿﻿i﻿﻿rds – it is estimated to be around 2 million each ye﻿ar. The cases for dognapping does not only include pets that are left outside the store or even in their parent’s parked car. There are actually pets that got stolen while they are staying in their yard – even indoors! So how does one make sure that his or her pet does not get kidnapped? For starters, build a good solid fence that keeps intruders out and your pets in. Install an anti-theft spy and alarm system to counter human intruders. Fences should be as high as 4ft if you only have small puppers, and 6ft if you have big woofers. Make sure that each part of the fence is planted deep enough and constructed solidly enough to keep them from breaking down or getting dug since doggos, cattos, and all pet rodents love to dig. Your Mimi and Katy might get tempted to climb and get to the other side of the fence which will make them more vulnerable to petnapping, but they should be kept preoccupied with what is inside the fence to keep them from going out. Plenty of these will be mentioned as you read this article along. Our pets are highly territorial but they are also extra sensitive to bullying from invading feral cats. 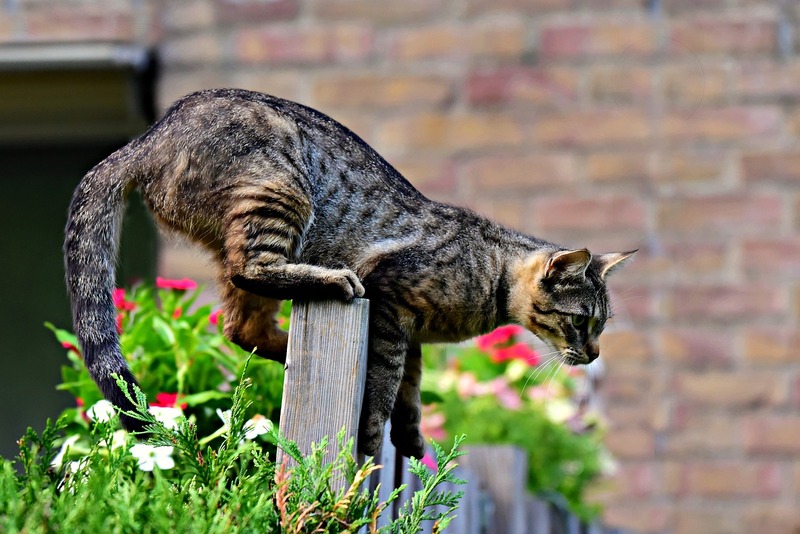 Discourage those break-in moggies by putting up cat deterrent spikes or slippery PVC pipes on top of the fences as well as chicken on the border walls. In addition, keep their playground, water fountains, and rest areas free from outside disturbance by using solid fences that will keep them from seeing outside. Our smaller family members, like kittens, puppies, hamsters, bunnies, and guinea pigs are susceptible to predators like wild birds of prey and snakes. Let them play supervised. But for rodents, have them play in runs if you are unable to supervise them. Our curious pets will either follow or play with insects and other garden critters. It is, therefore, important to prepare a vet-approved first aid kit for those insect bites and itches they get from caterpillars, bees, wasps, and others. Occasionally, pets like cats and dogs encounter highly territorial birds and small animals that will put up a fight. They might end up with scratches or bite marks. Make sure that your pets are regularly vaccinated against rabies and have them checked by the vet whenever they get bite marks to ensure that they are not poisoned or infected. Ensure that your garden is regularly mowed and cut, too. We definitely do not wish our pets to encounter, get bitten or even devoured by wild snakes. Did you know that in 2016, the American Society for the Prevention of Cruelty to Animals – Animal Poison Control Center (ASPCA-APCC) has listed garden plants as the 9th top reason for poisoning among our pets? About 5.4% or 10,725 of their pet poisoning cases are caused by houseplants. Know your garden plants well and make sure that all your toxic plants are out of your pet’s stroll and lounge areas. Cats, dogs, and rodents have their own toxic plants list although they also have common flora that they need to avoid. So have your new plants cross-checked with those listings whenever you introduce a plant in your garden. Additionally, check those fungi growing in your garden, particularly mushrooms. Mushrooms are especially soft and our pets may wish to get a nibble out of them. Some are edible but we can never be too sure. It is better to have them removed before Moomie, Kookie, or Sparky gets any crazy idea of playing with them. ASPCA-APCC records a total of 15.6% of its pet poisoning cases as a combination of rodenticides, insecticides, and other garden products. It may sound small, but if you have about 199,000 potential poisoning cases in 2017 alone, this is a serious matter. As pet parents, we definitely do not want our beloved pets to gobble up those chemical toxins intended to keep pests off our gardens. 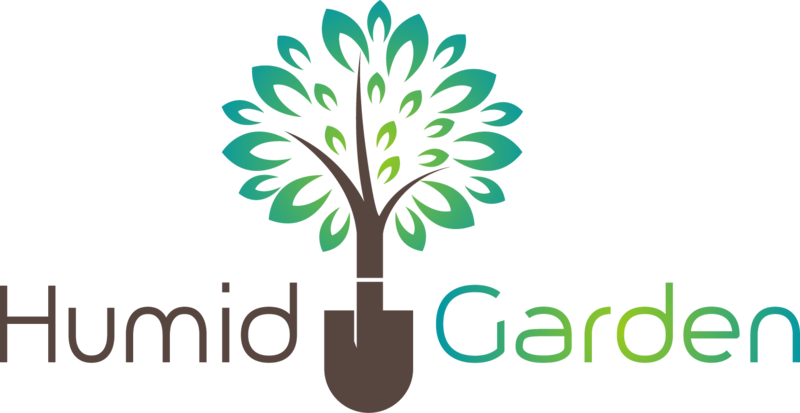 Sometimes the incident can be accidental – they might eat their favorite fruit, leaf or flower that has been planted on a garden plot laced with toxic substances. To keep chemical poisoning from happening, use organic and natural alternatives. Fertilizers, for example, can be made using natural compost. Exclude cat and dog wastes, however, as these contain high concentrations of Potassium and Ammonia, and might even have parasites that we definitely do not want to mess our own and our pets’ health. Pets are playful critters especially the young ones. Puppies, for example, might find water hoses loads of fun but that length of PVC is definitely not good for chewing. Other gardening devices might be even more dangerous. Keep all garden implements tucked properly in the tool shed or have them placed in fenced off areas where pets will not opt to go. We have already mentioned the steps on how to keep intruders – whether other animals or humans – out of our gardens. But our pets need to be herded towards certain areas and away from other zones in our garden. One way of doing this is by putting﻿ up ﻿fences and edgings around our plants or plant groups. Elevated plant boxes are a plus especially if we do not want our cats and dogs clambering over our flowers, succulents, and exotic plants. Stacked plant boxes or shelves help keep our cats from turning our garden patches into lounge areas especially if another nearby box – one intended for them – happens to contain their favorite catnip or thyme. Recycled plastic cups, wire rack parts, bird netting, and c﻿﻿﻿﻿h﻿ick﻿﻿﻿﻿﻿en wire make good separators from the snouts, paws, and butts of your animal pal. Cats find bird nettings on the planted soil discouraging (just open up slits on the netting when a bud comes or grows out). Upside down plastic cups with one side slit, old yet usable rack parts, and chopsticks or even used stakes, on the other hand, keep the dogs and kitties from getting too close to your plants. Mulch discourages pets from poking their nose and digging on the ground. But be mindful of cocoa mulch, regardless of the variant (bean, bark, etc.) – they are poisonous, especially to dogs that they find their scent attractive. 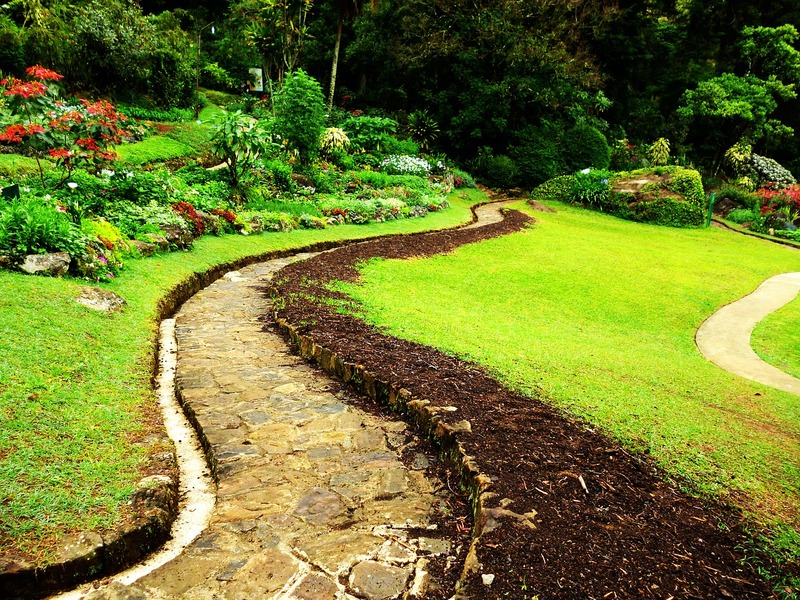 Make sure that the wood or leaf mulch you make use of does not contain pesticides or herbicides. Additionally, train your pet to avoid bordered areas by encouraging them to make use of their pet-friendly zones instead. Use positive reinforcement especially for training puppers and kitties. While mini fences, plant boxes and edgings make visual and tactile sensations that will help our pets determine the various portions of the garden, plants also play an important part in providing aromatic and taste sensations. These will help our Fluffy or Squirtle identify their favorite spots and sections to walk through, as well as those places to avoid. ● Dandelions are supposed to be weeds because of their ability to overtake a garden. But your dogs, tortoises, and small pets will make good herbicides against these plants. Kitties may take a few nibbles from their flowers and stems, but not too much; while horses are definitely off limits. 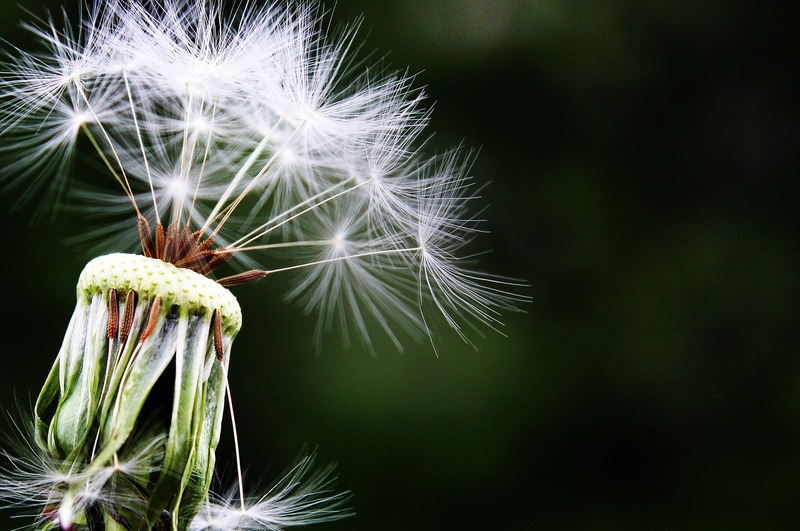 If you have dandelions in your garden, make sure these are far from herbicide-laced zones – or you can just put them in a small plot intended for your pet to graze and play in. Do not make these dandelions the majority of their meal. Excess of anything is bad and since dandelions are diuretic, this could give your critter pal diarrhea, excessive peeing or dehydration. ● Fruits and vegetables are good to grow in a garden if you have a pet rodent or tortoise. Plant them on the Pet Highway and Pet Island so that Koopa or Moomie need not nibble other plants. Avoid tomatoes, however. Although their ripe fruits are edible, the rest of the plant is toxic to pets. Avocadoes should be definitely planted in the pets-away section of your garden since chomping too much of them – of which your doggy might be tempted to do – is definitely unhealthy. ● Dogs occasionally nibble on certain herbs to treat their tummies and supplement their diet. Herbs are good landmarks to separate felines and canines as well as to ward off pests. Parsley is a good breath freshener as well as a tummy soother for woofers of all sizes. But be careful not to mistake planting alongside them spring parsley, as this herb is one of the potentially toxic plants to both cats and dogs. ● Most animals find onions, garlic, and cayenne pepper as deterrents. You can put these plants near the pets-off area – which is a good thing for garlic and onions since these are not good for your pets. ● For cats, thyme may be planted with catnip for that occasional high. Put them in certain spots in your garden; preferably the play areas. ● Growing citrus plants along certain pet off-limits area of your garden effectively ward off pets. Other plants that also ward critters off because of scent are rue, geranium, and coleus. ● Cats love marigolds, while rodents dislike them. Make sure that the marigold you have at home is the one with the scientific name Calendula officinalis since ASPCA consider them safe. Steer clear of other types because they irritate the kitties. ● Lavender and mint are safe to consume in moderate amounts for larger animals. They make good shoo-away for wild rodents and thus, help keep your pet rodents from nibbling some of your valued plants in the garden. Set the routes for your beloved pets using a combination of scents, borders, and positive enforcement training. 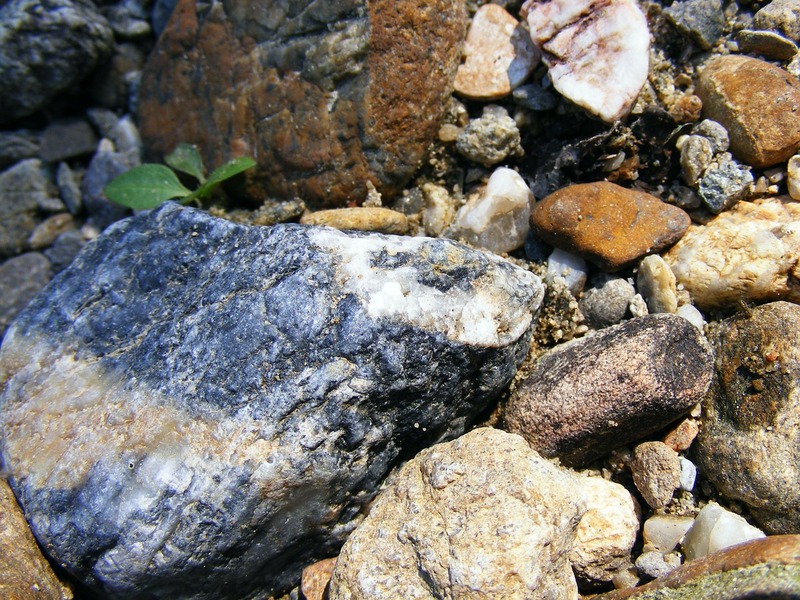 For dogs, include in those routes open and hidden paths made of decomposed granite or small stones; keeping in mind that fragments of these should not be able to enter your canine’s nails. 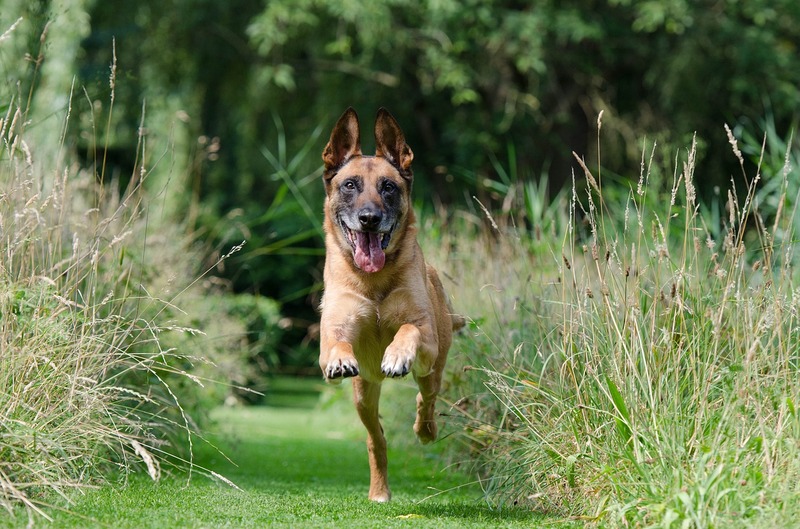 Put these paths near hedges with enough plant distractions that will keep them off other plants and flowers your woofie might be tempted to destroy. Cats, on the other hand, love climbing and scratching, so make sure that their route along their hunting ground is filled with mounted walkways, discarded logs, and platforms to serve as scratching posts, climbs, and lounges. If you happen to have bird feeders and boxes for wildlife, make sure they are high enough and if possible, away from the kitty highway. 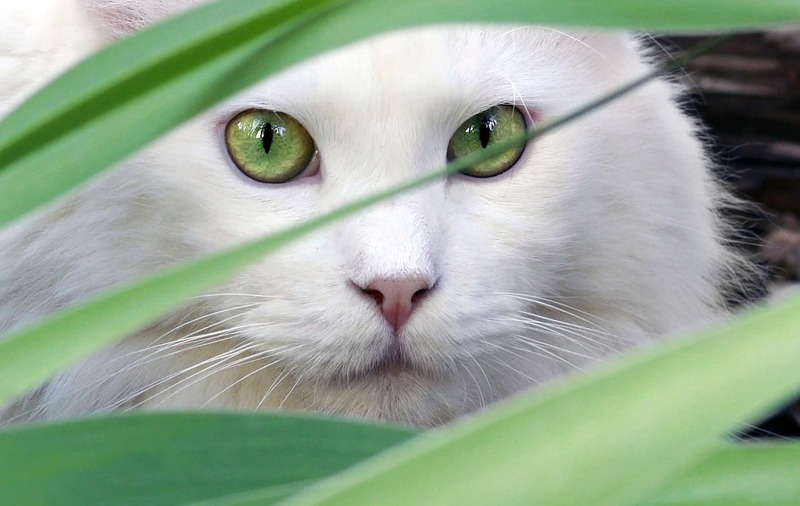 Moreover, grow along your kitty highway with feline-friendly plants and hanging toys and goodies fronting sections of plant-covered plants, moist mulch or stone chips so that they stay on their designated paths. Rabbits and other rodents may occasionally be allowed to play on lawns and less frequently and with supervision on multi-plant or multi-shrubbery plots. They are good diggers so it is better to keep an eye on them or have them stay in runners. Change the location of those runs whenever you let your little pets outdoors to allow the plants within that area to recover before another grazing. Always keep your pet highways clean and far from any trash bin to prevent the critters from scavenging. Dedicate areas for your pets to pee or poop; make sure they are away from plants as dog and cat waste are too strong for flora and will turn the garden yellow rather than encourage plants to grow healthily. For dogs, a plot of sand or gravel is a good area for pooping. This will make it easy for you to scoop and dispose of their waste and for their pee to dry up. For cats, litter boxes or sand plots dedicated for each family feline will make the ideal loo since felines are highly territorial and fussy about their toilet habits. Rodent waste makes good compost, so all you have to do is scoop them up and transfer them to the composting site to make your lawn smell or poop-free. Small-pet-friendly plant patches, of course, are fine areas to turn into rodent bathroom if you are willing to let your furball nibble some of the plant leaves. Playspaces for your pets should contain the types of toys that they prefer as well as some of their favorite plants – preferably those that cannot be found anywhere else in the garden. Dogs, for example, love to dig and run, as well as play with their toys, so put these spots and things in the play area along with a patch of basil to keep them happy. Ensure that your dogs also have enough water and rest by putting up nearby a built kiddy pool, a small and shallow pond or some water fountain. A sunning platform for early morning sunbathing is also a welcome to them. Make sure your doggo’s resting area also has a cool shade nearby for them to rest especially on summer days. Cooling mats are a treat so buy them each and freeze those mats for summer use. Cats like to “hunt” so put some play sections on their pathways where they can spend some time to sniff or roll among flowers and catnip or occasionally paw and poke some crinkle ball or mouse toy. Hanging toys, ball racks, boxes, and their favorite plants make a good combination in your kitty’s play areas. Make sure that these sections are far from toxic plant plots, as well as bird boxes and feeders. In addition, install a water fountain and roost portions like a kitty hammock or a climbing and scratching post so that your feisty felines can rest and look over their territory. Rabbits, mice, hamsters, and guinea pigs are natural diggers and burrowers so put their playpens and runs on the lawn rather than on easy-to-dig open soil. You may construct outdoor transparent tubes for your hamsters, guinea pigs, and mice so they can still enjoy the garden view while they climb and run along as they play. Put in your little pets’ play area some of their chew toys and some water and a few plant treats for the occasional nibble, as well as some shade to keep them away from direct sunlight. Tortoises may be allowed to play on the lawn or the garden pond provided that the water is not too hot and there is some shade. Additionally, having some favorite plant treats nearby also adds to your Koopa’s happiness. 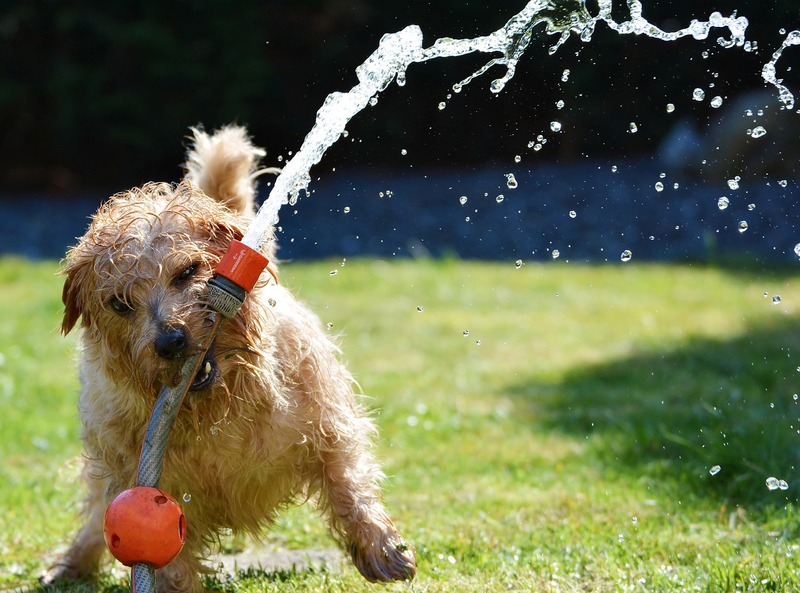 Water plays an important part in your pets’ comfort and safety within the garden so make sure it has plenty of clean and moving water all the time. Take note that stagnant water is a breeding ground for bacteria, mosquitoes, and other u﻿﻿﻿﻿nw﻿﻿a﻿﻿nted bugs. Water fountains are great to keep for this reason. If you opt to have ponds with a trickling water fountain to keep your pet chill and happy, make sure that these small bodies of water are near your pet’s rest areas. These not only cools the atmosphere of the surroundings but their constant movement inhibits bacterial growth. Make sure that the water is safe to drink. Use ceramic type fountains to contain the trickling water and water filter to ensure that your pet’s water is odor-free and tasteless. In addition, cats prefer to eat away from any body of water so place the fountain in an area not too close to any feeding or nibble station. Motion sensor deterrents are good investments. They not only keep your pets from getting off-limit areas in your garden; they also keep animal intruders and even moles away. 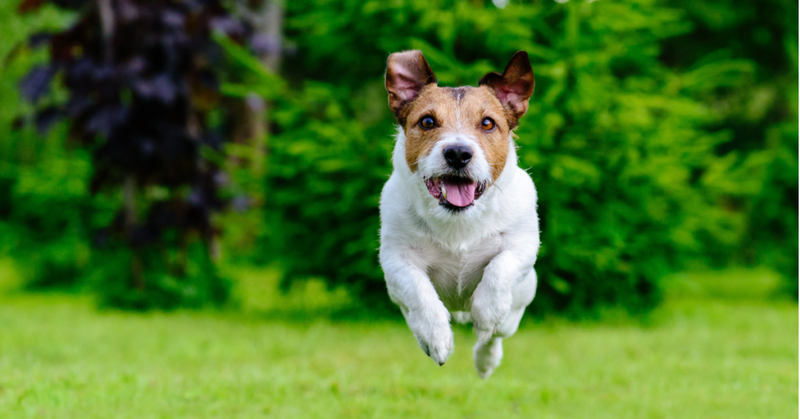 Water sprinklers and water-type sensors make good deterrents for your small pets but for your big dogs, they might end up as a toy to play with, so use sonic and light sensors instead. Use these sprayers and shooters to keep your pets from straying into off-limit sections of the garden. We as pet parents wish to share the joy of our gardens to our beloved pets, so it is no wonder we strive to make ways for our gardens to become pet-friendly. The most important thing when we design and construct our green thumb, therefore, is to consider looking at the perspective of our pets. Our beloved pets are naturally curious and playful, yet sometimes they are highly sensitive and they can get easily stressed. Expect that despite all the precautions and “herding” techniques we use to ensure that they stay in their side of the garden, they will occasionally stray in pet-off sections particularly if they can pick up our scent in those areas. This is because our presence soothes their troubled soul which could have been caused by intruding animals or us giving them less time to be with us. 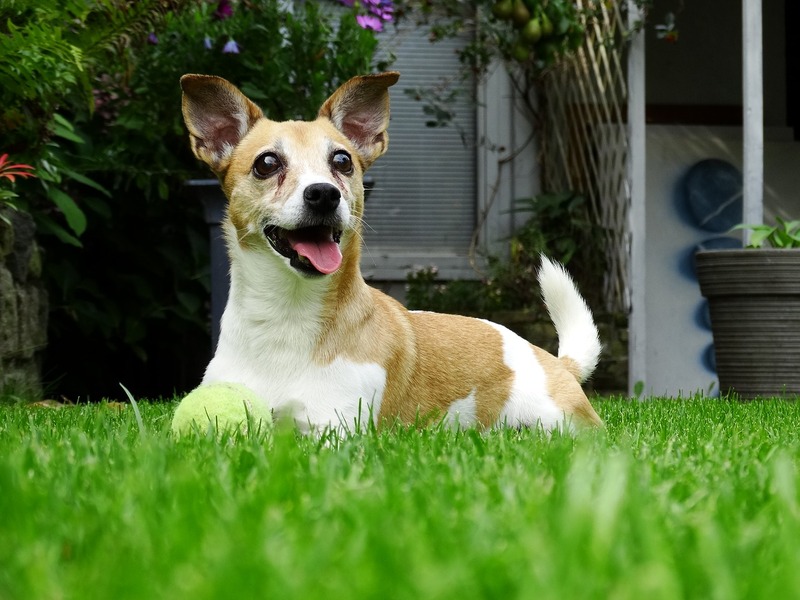 It is, therefore, better to spend time with them in the pet-friendly sections of our garden rather than scold them for straying in pets-off areas. Play with them in their favorite spots, rest with them under the shade or even walk behind them on those pathways. Design the garden carefully. Whatever we do with it, always keep in mind how our pets will benefit from that decision.